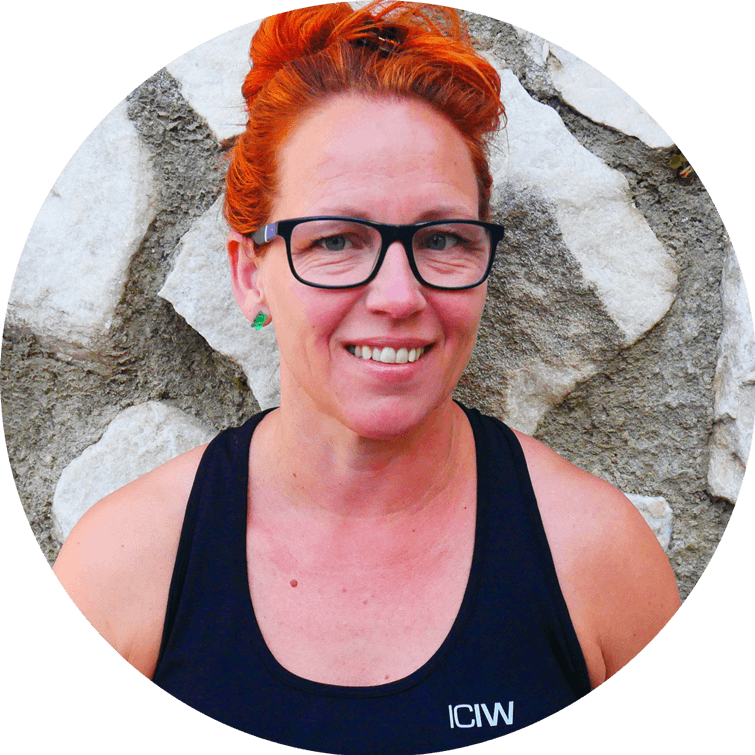 Cecilie is one of Denmark's most talented, long distance triathletes. 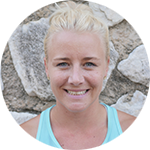 She has quickly gained strong national and international results, including a European championship and three times participated at the World Cup of Ironman in Hawaii, the last two years with a podium place for non-professional athletes. 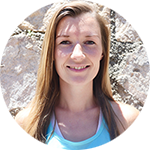 In addition to her active sporting career, she has been teaching adults and children in swimming the last 13 years. 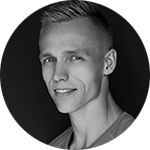 In recent years, Cecilie specializes in working with experienced athletes and beginners who want knowledge of the sport, the individual disciplines or just a healthier lifestyle. 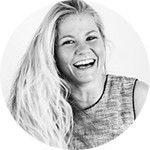 Cecilie has just started her own coaching business “Mathorne Performance”, which engages in sports coaching at different levels, changes and facilitation of activities in companies that can strengthen the environments and the employee high performance. 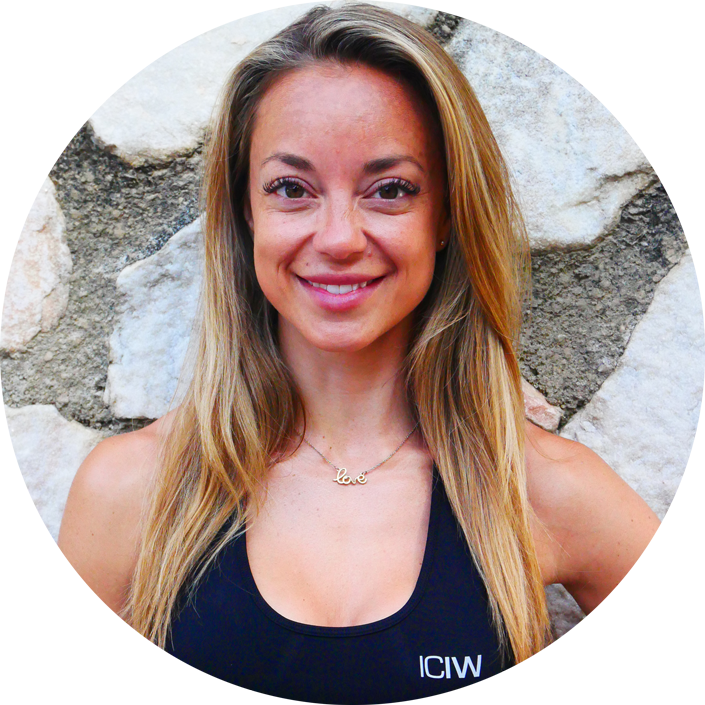 In addition, Cecilie holds lectures and is a speaker at different sporting events. 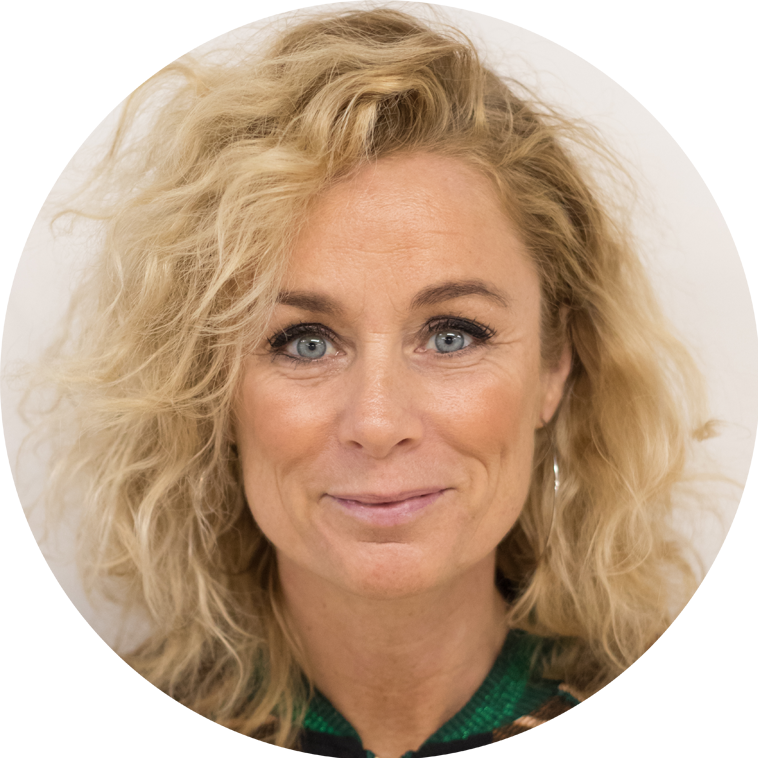 Cecilie is a trained nurse and has a fundamental interest in the human body, health and wellness, and how we as people find the balance between our conditions, opportunities and dreams in life. 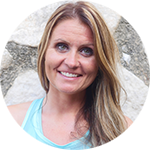 The restrictions are often some we even appreciate, but she believes that everything is possible. Life is quite unique, and it should be lived, but we have it.